How to find solutions of system of linear equations of three variables with the help of Matrix Method. Let us solve three linear equations of three variables given below by Matrix Method. These are not simple linear equations to solve. 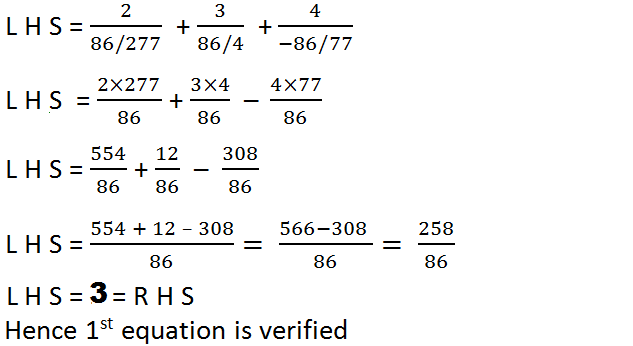 But these equations can be made simple by following substitution . where A is matrix comprises the coefficients x , y and z respectively as shown in the matrix given below , And B is the matrix consist of constant terms on right hand side of these equations and X is the matrix of variables in the linear equations. 1st of all we have to find A-1 and then product of the matrices A-1 and B as mentioned in equation (4). But to find inverse of matrix A, its determinant value must be non zero ( Note it) . Since the value of Determinant of Matrix a is non zero. 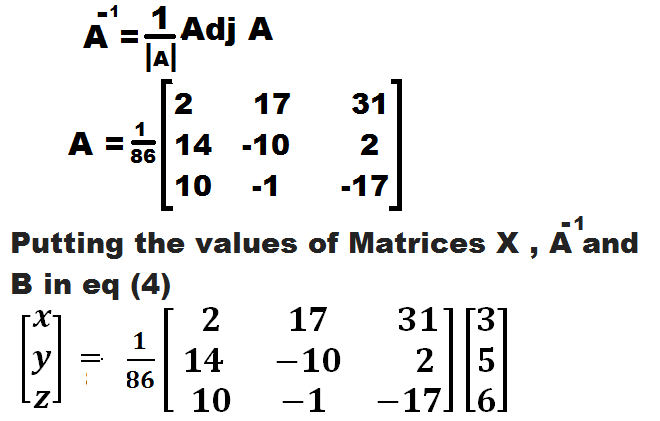 To find inverse ,we have to find ad joint of Matrix A . And to find Ad joint of any Matrix , we have to find Co factor Matrix . Co factor Matrix can be obtained by the co factors of all the elements of Matrix written in same place where the element was written originally. Co factor of A11 element can be calculated by eliminating 1st row and 1st column and solving the remaining determinant. Co factor of A12 element can be calculated by eliminating 1st row and 2nd column and solving the remaining determinant. Co factor of A13 element can be calculated by eliminating 1st row and 3rd column and solving the remaining determinant. Co factor of A21 element can be calculated by eliminating 2nd row and 1st column and solving the remaining determinant. Co factor of A22 element can be calculated by eliminating 2nd row and 2nd column and solving the remaining determinant. Co factor of A23 element can be calculated by eliminating 2nd row and 3rd column and solving the remaining determinant. Co factor of A31 element can be calculated by eliminating 3rd row and 1st column and solving the remaining determinant. Co factor of A32 element can be calculated by eliminating 3rd row and 2nd column and solving the remaining determinant. Co factor of A33 element can be calculated by eliminating 3rd row and 3rd column and solving the remaining determinant. To Find the value of A-1 ,Putting the value of Adj A in the formula given below. Multiplying both the matrices which are on the right side. Dividing each element by 86 to get matrix of 3×1 (i. e. Perform scalar multiplication of matrix ). Now the values of P, Q and R can be calculated by putting the values of x , y and z in equations (1) , (2 ) and (3) respectively. 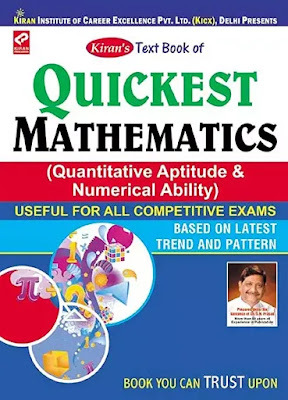 I have discussed the method of solving the System of linear Equations with the help of Matrix Method , method to find inverse of a matrix ,How to find inverse of 3×3 Matrix,how to solve determinant,how to solve system of equation by matrix,matrix method of solving system of equations of three variables,If you liked the post Don't forget to share it with your friends , And in case of any improvement please make use of Comment Box .